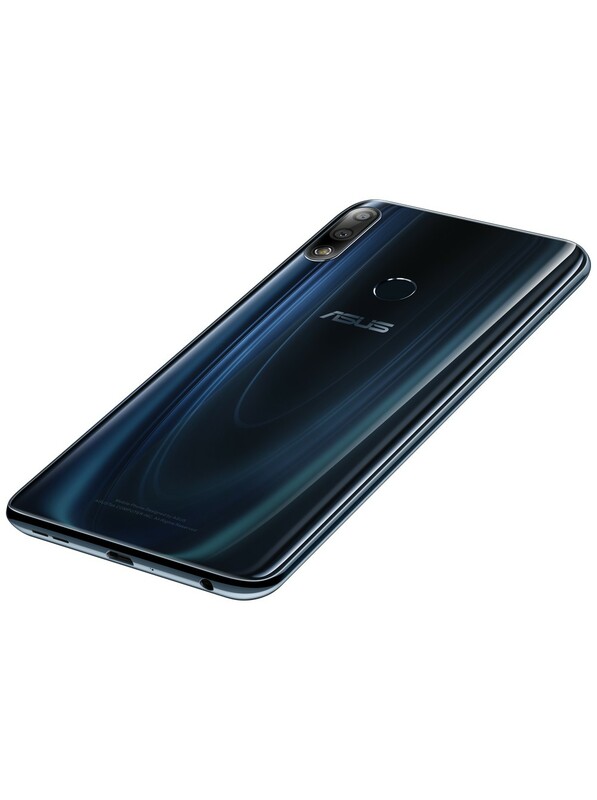 On December 11, the Asus Zenfone Max Pro M2 is launching in India, but it looks like the phone is already official in Russia, along with its smaller brother, the Max M2. 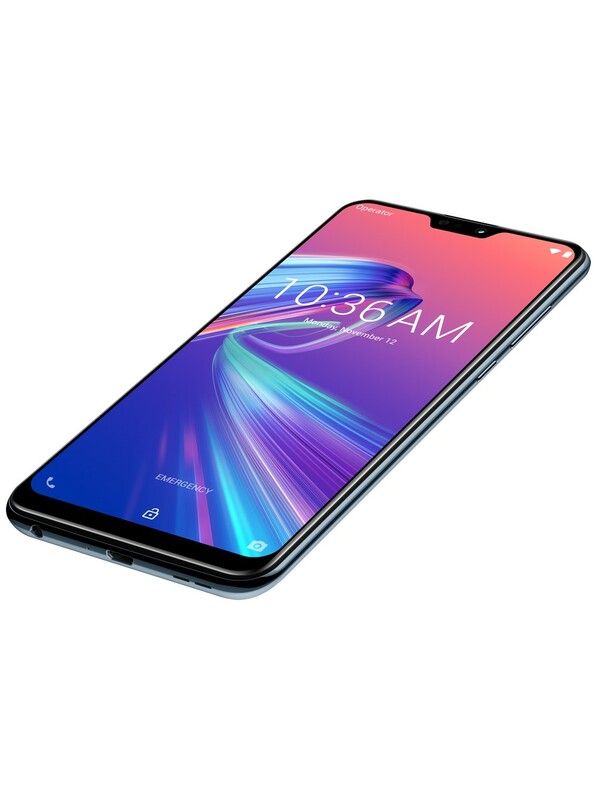 Both the Max Pro M2 and Max M2 are listed on the official Russian Asus’ website with the pricing, specifications and all the press images. So, here is all you need to know about both the Max Pro M2 and Max M2. 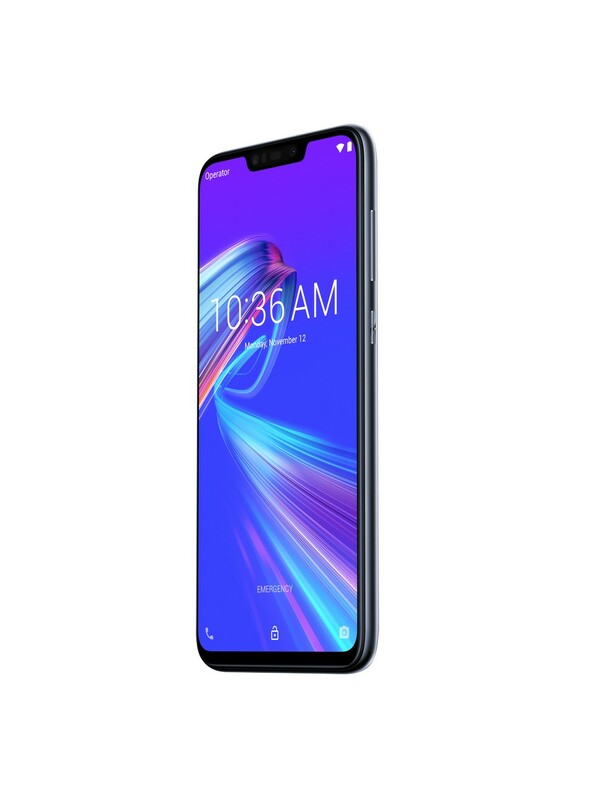 The best way to describe the design of Max M2 would be – “The Zenfone Max Pro M1 with a notch”. The design remains unchanged from the rear if you compare it with the design of Max Pro M1. On the front, we see a notch and a bottom chin. 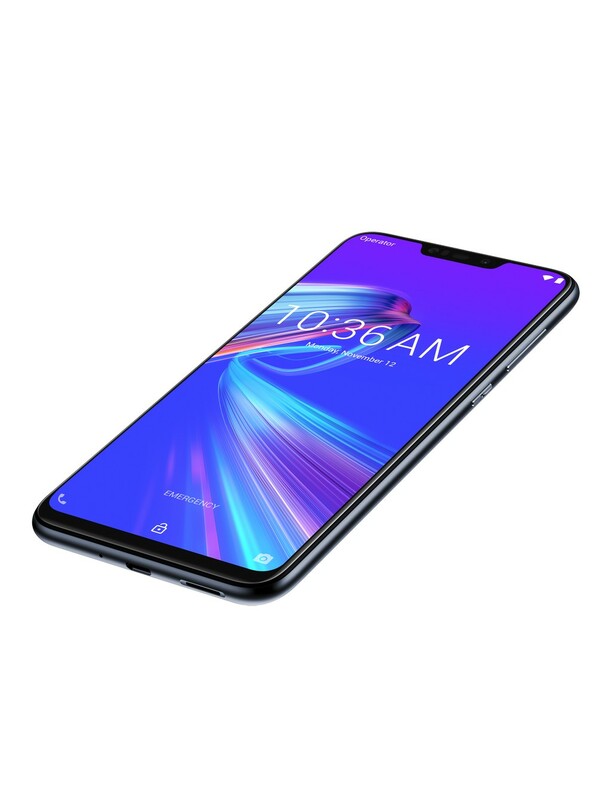 The notch isn’t as big as the one on Poco F1 but also not as small as the waterdrop notch. 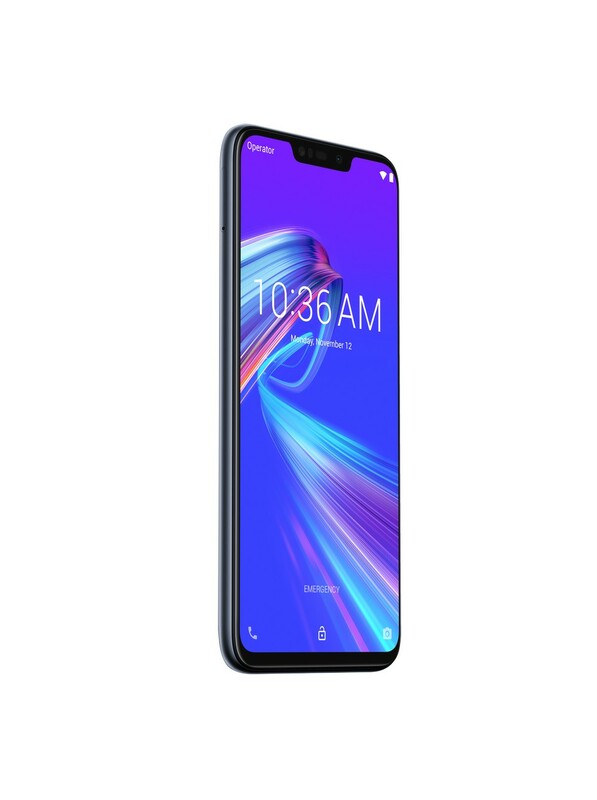 It is the same notch design that we see on the Asus Zenfone 5Z, the flagship from Asus this year. The bezels might seem pretty thin on all the four sides but keep in mind that things are different in real life than in the renders. Be ready to see a big chin on the bottom since that’s what we have seen in all the previous leaks. 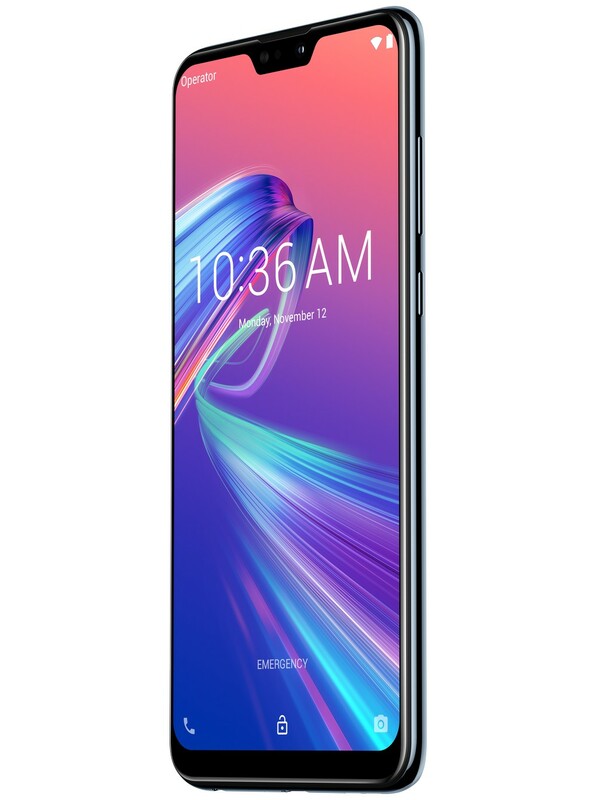 Anyways, talking about the specifications, the Asus Zenfone Max M2 has a 6.3-inch HD+ IPS display with an aspect ratio of 19:9 and a resolution of 1520 x 720 pixels. So, unlike the Full-HD+ panel of the Max Pro M1, the Max M2 has an HD+ panel. Under the hood, the phone is powered by the Qualcomm Snapdragon 632 processor that is the same chipset we see on the Honor 8C. It is a 14nm octa-core processor that is more like a successor to the Snapdragon 625 than the 630. The phone has 3GB RAM and 32GB ROM. The storage is expandable via the dedicated micro SD card slot. On the rear, there are dual cameras that include a primary 13MP camera with a 2MP secondary depth sensor. There is an 8MP front-facing camera. The battery underneath is a 4,000mAh unit that charges via the micro USB port. The dimensions are 158.41mm x 76.28mm x 7.70mm and the Max M2 weighs around 160g. 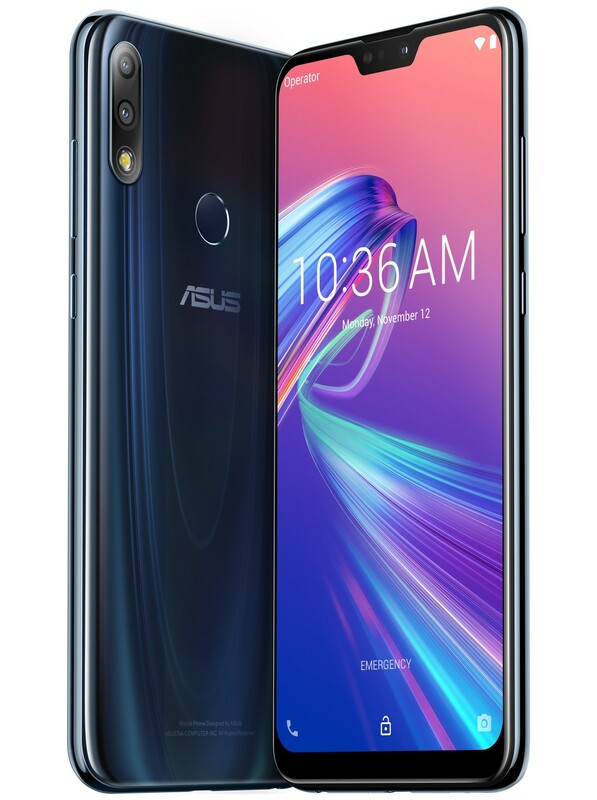 The Asus Zenfone Max Pro M2 is a phone that we are all waiting for since the Max Pro M1 of this year was superb value for money device. It is still one of the best phones that you can get in India under Rs 15K. The Max Pro M2 has a completely different design with a glass finish on the rear and a frame with the same glossy finish. We cannot say if there is glass on the back and metal on the side. It is a shame that the phone still has a micro USB port but the good this is that the headphone jack is still there. 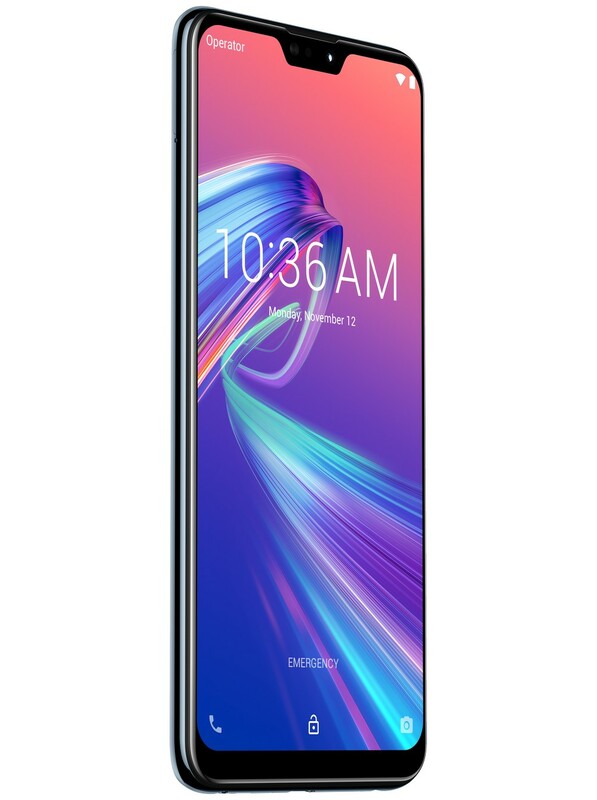 Like the Max M2, the Max Pro M2 too has a display with a notch and a large chin on the bottom. It is a 6.3-inch Full-HD+ IPS panel with a resolution of 2280×1080 pixels. Also, the display has Gorilla Glass 6 protection which is already confirmed by the company. The processor powering the Max Pro M2 is the 14nm octa-core Snapdragon 660 with 4GB RAM and 64GB ROM. 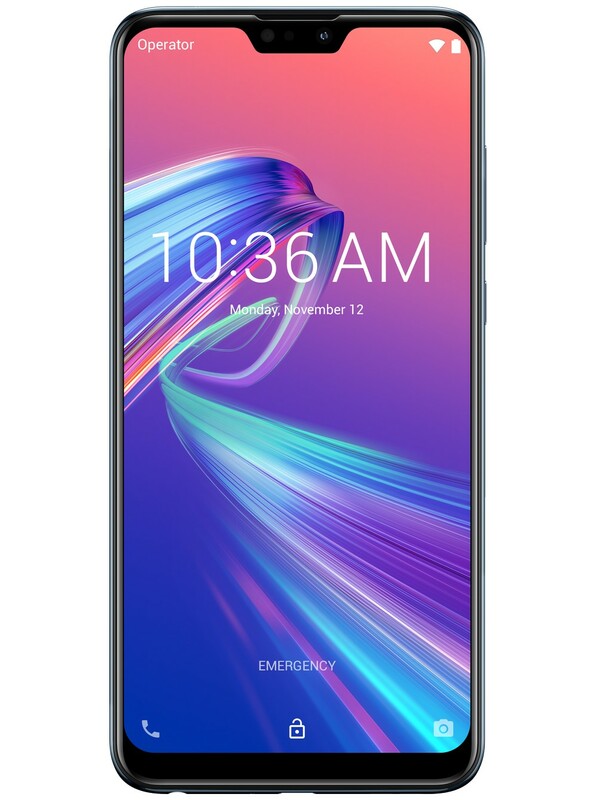 There is also a 6GB variant of the phone, but the one listed on Russian site has 4GB RAM. There are dual cameras on the rear that include a primary Sony IMX 486 f/1.8 sensor and a secondary 5MP depth sensor. On the front, there is a 13MP camera. The battery underneath remains the same as the one on Max Pro M1, i.e., a big 5,000mAh unit. Android 8.1.0 Oreo runs out of the box. 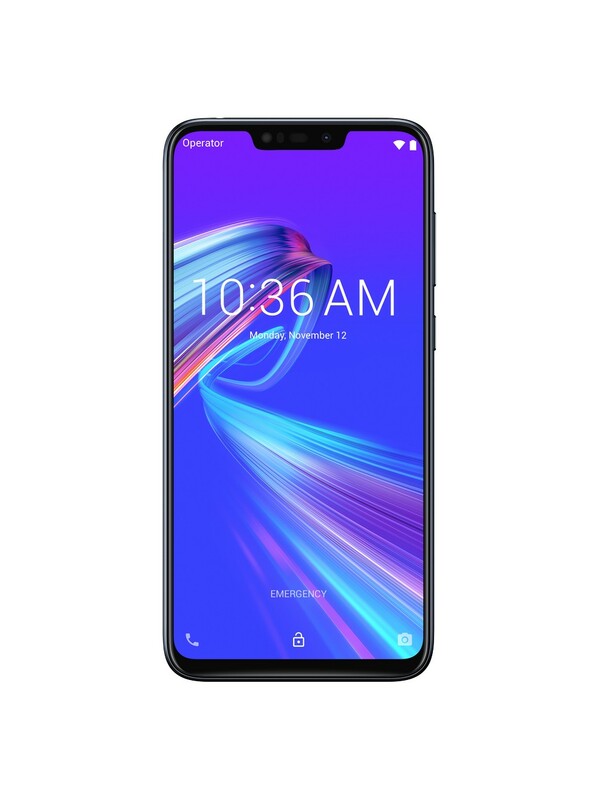 Talking about the prices mentioned on the official site, the Asus Zenfone Max M2 with 3GB RAM and 32GB ROM is priced at 12,990 Russian Ruble or $193. 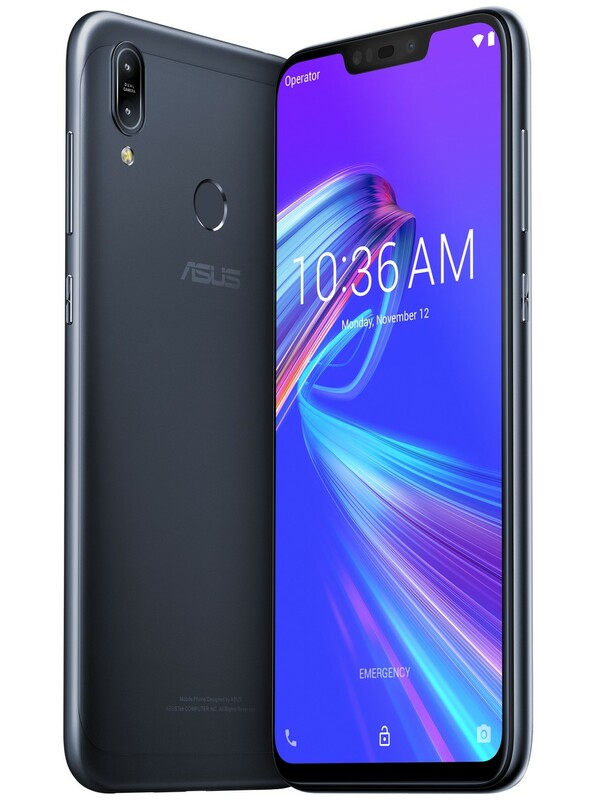 The Asus Zenfone Max Pro M2 with 4GB RAM and 64GB ROM is priced at 17,990 Russian Ruble or $268. Both the phones are up for pre-order in Russia, and the shipping will start from December 12. As mentioned in the beginning, the Max Pro M2 is launching in India on December 11.